Customize your ride with a stereo system or just upgrade the interior with a new design. Your car says a lot about you so make it your own. 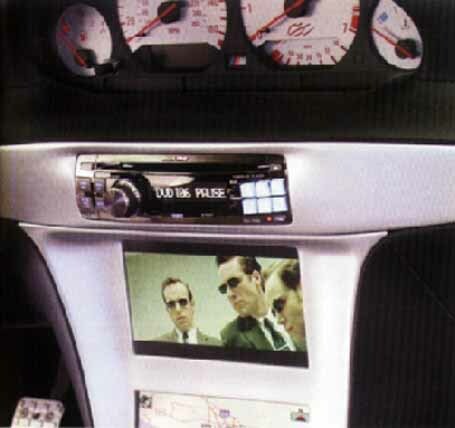 We offer stereo, multi media, navigation installation with custom fit.